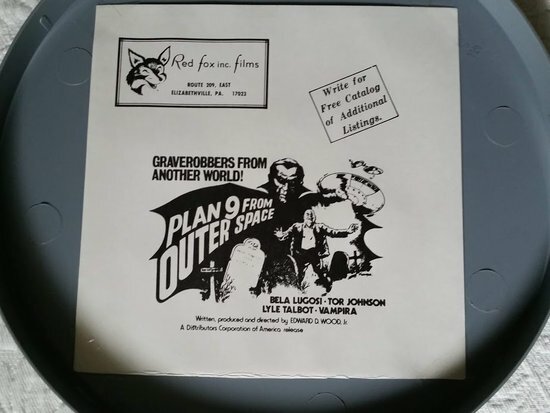 PLAN 9 FOM OUTER SPACE STARING BELA LUGOSI, VAMPIRA , THOR JOHNSON A BMOVIES ? IN THE FORMAT -SUPER 8 SOUND MAGNETIC STRIPE. 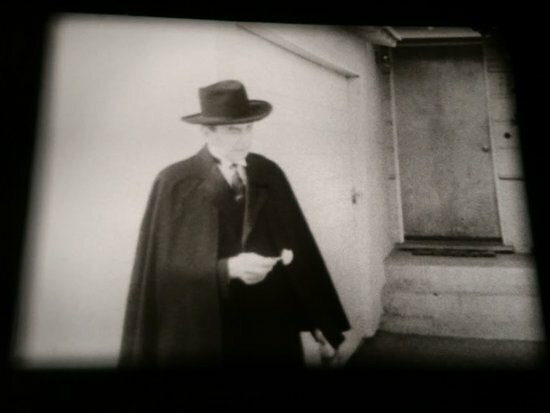 If you have never owned this feature on super 8, just keep in mind that the provider of this feature (I don't remember if it was a Niles print or not), was dealing with a VERY dupey print and at times, the image quality literally had little grey tones but almost straight blacks and glaring whites. 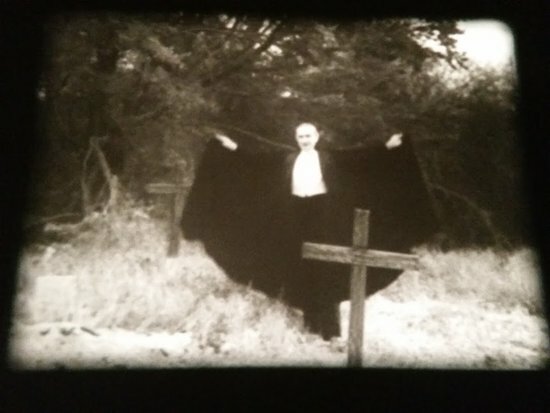 At least, that was my experience with this specific super 8 print. 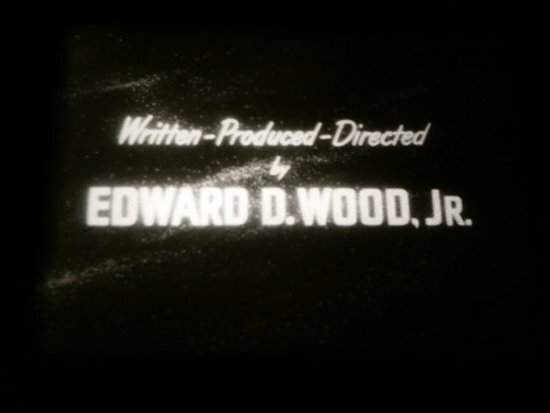 Producer Wade Williams acquired Ed Wood's library in the early 80s, so his VHS and DVD releases are made from preprint materials, fine grains and 35mms. Wood completists proclaimed them to be the finest quality available. 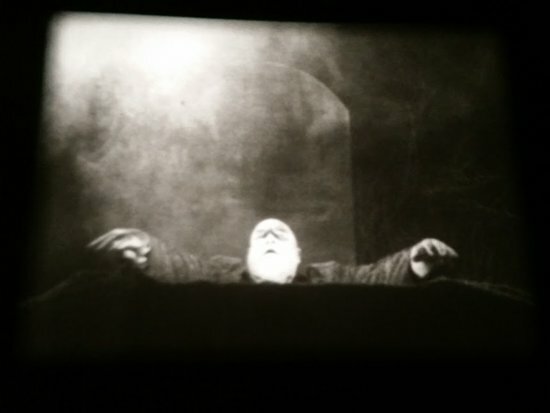 The earlier, cheapo VHS releases and super 8mm prints were made from public domain knockoffs. 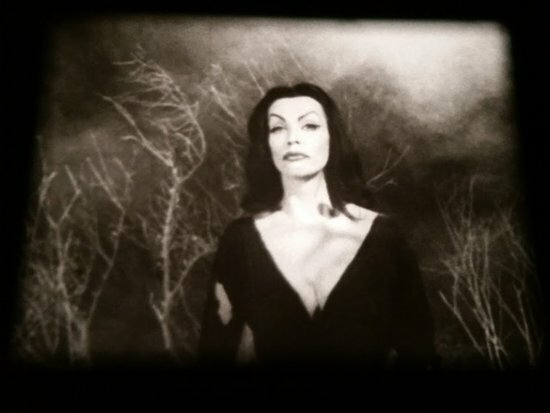 I worked for a TV syndication company back then that had a horrible print of "Plan 9." Our lab (Technicolor!) would dupe the negatives, they'd wear out, so they'd just dupe some more to the point where it looked like stencils instead of actors. TV stations would "film chain" the prints onto Sony U-matic videocassettes, which made them look even more horrible and added major noise to the soundtrack. 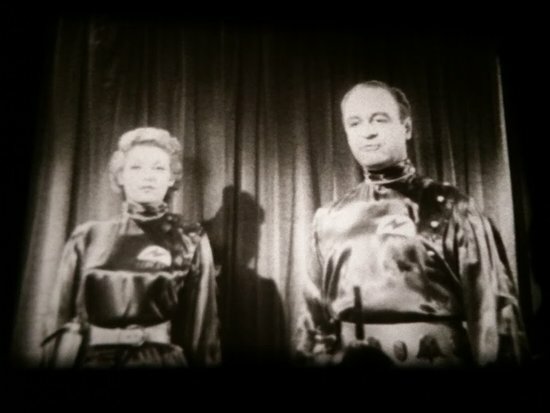 You can still see U-matic films being broadcast on cheap TV stations today. 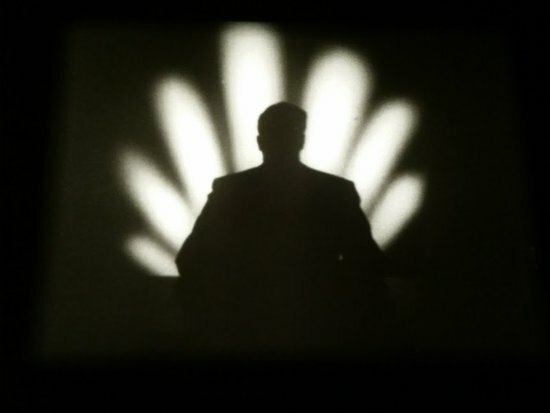 If you're watching, oh, let's say "The Little Colonel", if it looks blurry as hell and a loud hissing sound rises up during silences on the soundtrack, you know you're watching a U-matic broadcast. I only have a 200ft standard 8 cutdown of this and the picture quality is good. Did Mountain Films also release a 4x400 version? There is also the Full Feature release from Red Fox...nice contrast and pretty sharp, though a little grainy...Still the one to look for though. Very nice screenshots - which look better than my (not bad) 400' Super 8 version. I think the UK release boxes indicate a Heritage release rather than Mountain.